​Your full service downtown Montreal wellness clinic that offers free parking* and direct access to Atwater Metro. For an appointment with Stéphanie Berlinson Shrevel, call us at 514-934-2334 ext 503 or, if you prefer, we could call you. 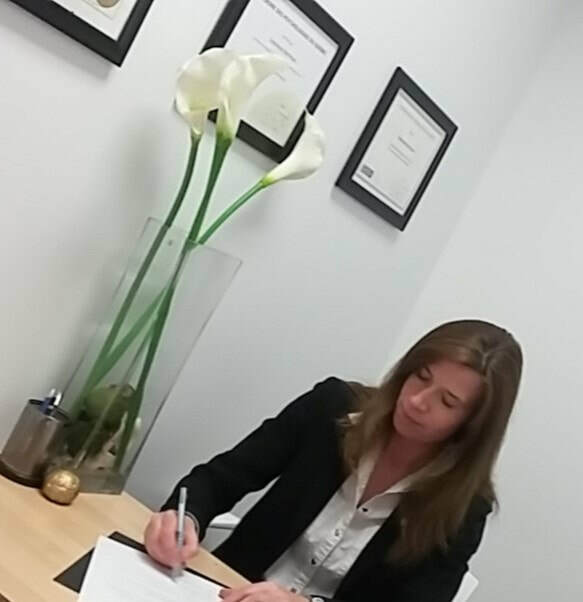 Psychologist and neuropsychologist for more than 15 years, Stéphanie Berlinson Schrevel obtained a postgraduate degree specializing in clinical psychology and Neuropsychology in Belgium and France. Publications in scientific journals and interventions as a trainer as well as responsible for teaching at the University. Stéphanie Berlinson Schrevel continues to intervene in the Master of psychology of neurocognitive and affective sciences in Lille, France. Testing, neuropsychological assessment and neuropsychological monitoring based on best practices recommended by the Department of health. The rate for a consultation is 110$/hour. Will receive you a receipt for reimbursement from an insurer. (Psychological or neuropsychological) consultation fees may be tax deductible, as health care spending. Call us at (514) 934-2334 ext. 286 or, if you prefer we could call you.